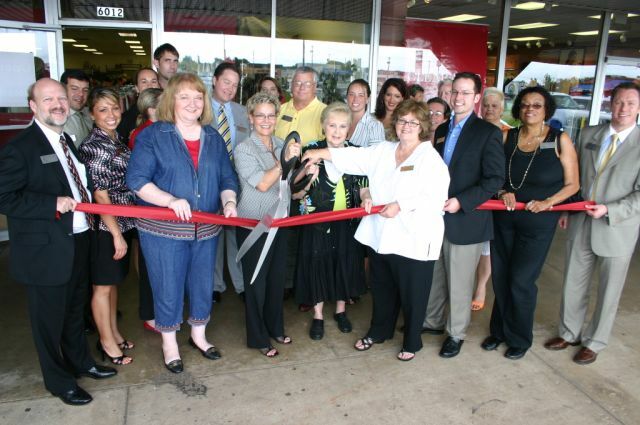 Our Sisters’ Closet (OSC) was opened in April of 2007, as a result of a dream YWCA OKC CEO, Jan Peery, had for providing additional income to support the YWCA’s services for victims of domestic violence, sexual assault and stalking. 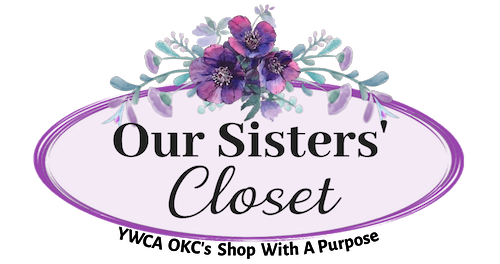 Our Sisters’ Closet is a resale shop open to the public and also accepts onsite donations. The shop is focused on excellent customer service, providing empowerment to YWCA clients, offering affordable and trendy styles, and building a bond with our customers. Customers also get the opportunity to learn about the YWCA’s mission and services. OSC is socially responsible by recycling merchandise that do not meet minimum standards. By doing this, it keeps approximately four tons per month of unusable items out of landfills. Every dollar spent at Our Sisters’ Closet, helps to make a difference in the lives of people who escaping violence in their homes. Our Sisters’ Closet has created awareness about YWCA services within the community and has given lifesaving information to many women who have shopped there. Please consider supporting a local, lifesaving organization, by shopping at Our Sister’s Closet for all of your clothing needs!